Want the Scoop? Join the Mailing List! Rev. Jerry Little is our Interim Pastor. Dr. Little was born in Charlotte, N.C. and grew up in Mississippi. He received a Bachelor of Science degree from Belhaven College in Jackson, Ms., a Master of Divinity degree from the Reformed Theological Seminary and his Doctoral degree from Louisville Presbyterian Theological Seminary. He and his wife Beverly have served as missionaries in Belize, Central America and pastorates in Meridian, Mississippi and Pensacola, Florida. They also started a new church in the Leesburg, Florida where they lived for eighteen years. They have recently retired from the Bainbridge, Ga. congregation where they served for thirteen years. They have three sons and seven grandchildren. Gerald is an avid fly fisherman and both are active tennis players. They live on the Flint River near Bainbridge. 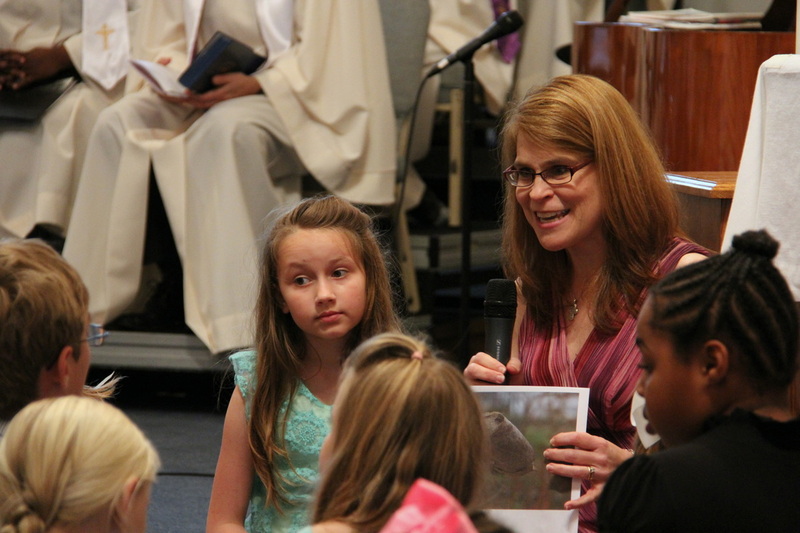 As a former consultant with Youth Ministry Architects and church educator for more than 20 years, Carol brings a wealth of Christian education experience to the youth ministry program at Christ Presbyterian Church. She and John are proud parents of three wonderful sons, grandparents of seven fantastic grandchildren, and owners of nine terrific dogs! She has completed coursework, seminars and certificate programs in Christian Education at Union, Columbia, and Princeton Theological Seminaries. During the week, she provides executive support to the provost at Florida State University. Vickie’s first experience working in ministry could be described as a comedy of errors, complete with a rental house that burned to the ground, a church van and a broken speedometer in Atlanta traffic, and waking up on Youth Sunday, not really sure who would be preaching that morning. Her father told her, “If you still think you want to work in the church, there might be something to this.” And he was right. Over 20 years later, she’s still in educational ministry, and serves Christ Presbyterian in the areas of ministry to and with children and their families, and adult faith formation. She enjoys seeking ways to help folks connect their stories with the larger story of God’s people, and to better understand their call as a disciple of Christ in our current culture. Vickie received her Doctorate in Educational Ministry in 2012 from Columbia Theological Seminary. Michelle has been involved in the Christ Presbyterian Church youth ministry program since she joined the church in 2009. Her passion for children and sharing God's message are what inspire her. Michelle and Carl are proud parents to two sons and a daughter who keep them very active in the Tallahassee community. Michelle holds a B.A in Psychology from the University of Central Florida. During the week she is the Operations Manager for Verity Health Center where she continues to spread God's word to her patients. Her goal is to inspire today's youth to inspire those around them to share God's message and make the world a better place. Galen Dean Peiskee, Jr. is currently a student at Florida State University, where he is in the process of acquiring a master’s degree in accompanying and eventually a doctorate in collaborative piano. Before moving to Florida he worked as a freelance pianist in the Dallas/Fort Worth metroplex accompanying numerous faculty, student, and guest artist recitals at Texas Christian University and Texas Wesleyan University, where he was a vocal coach for two years. Mr. Peiskee has an Artist Diploma from Texas Christian University, where he earned his bachelor of music degree in 2005. His past teachers include Sandra Siler, John Owings, and Jose Feghali. He currently studies with Dr. Timothy Hoekman. As a pianist he has performed in Poland, Italy, Austria, Greece, and he has toured various parts of the United States with the Singing Girls of Texas, a group that he accompanied for five years. In 2010 he received the first ever Judith Solomon Award for Vocal Accompanying from Texas Christian University. 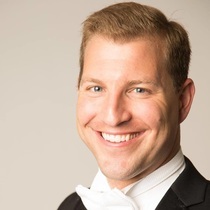 He has performed as a soloist with the Brazos Chamber Orchestra 3 times, and has performed numerous times as a member of the Emerald chamber group.